Our 2018-19 Programming Calendar is now available! Check out the Programs Page for more information! 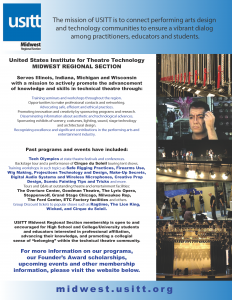 The USITT Midwest Regional Section represents the theatre technology interests of theatre professionals, educators, and students in the states of Illinois, Indiana, Michigan, and Wisconsin. The mission of USITT is to connect performing arts design and technology communities to ensure a vibrant dialog among practitioners, educators, and students. The USITT Midwest Regional Section works to attain these goals by presenting programming events that showcase new skills and technologies, publishing three times yearly Design and Production Review to share our tricks and tips, assessing and awarding exceptional design and technology work by students in the Midwest Regional Section, creating a network of professional contacts in the area, and finding ways to continually grow the knowledge of all of our members. 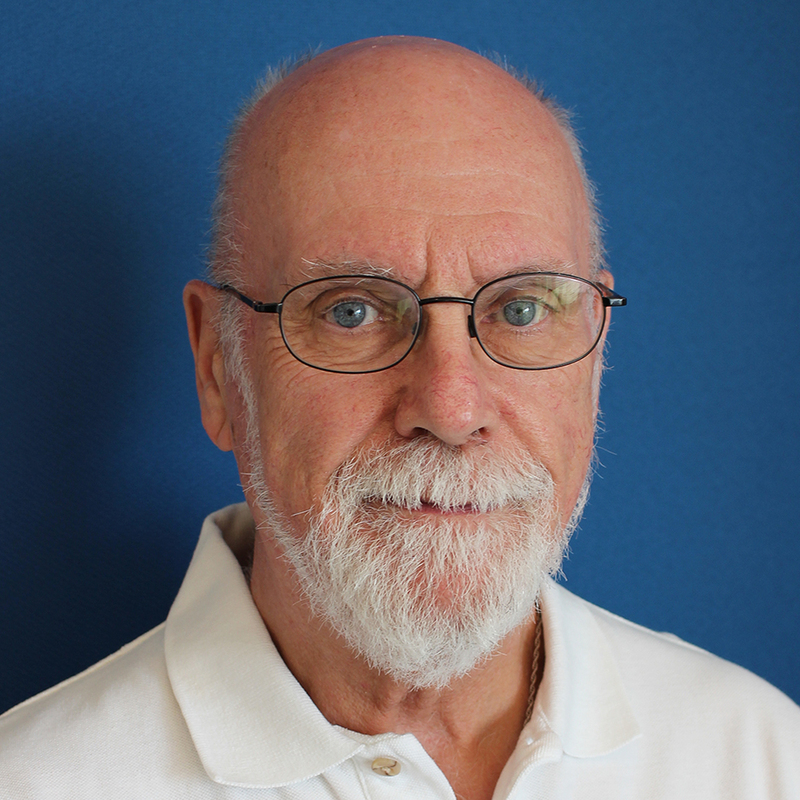 If you have any questions about the USITT Midwest Regional Section, contact Ryan Retartha, Chair of the Midwest Regional Section, rretarth@nd.edu.